Stet- latin for let it stand. 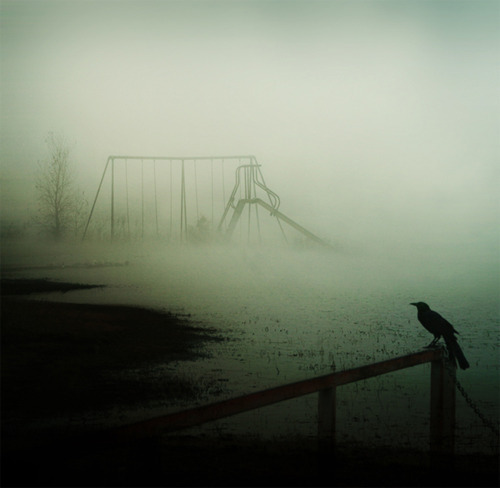 Shown here enjoying the early morning fog at a park. He has a mysterious way of wandering into my thoughts.